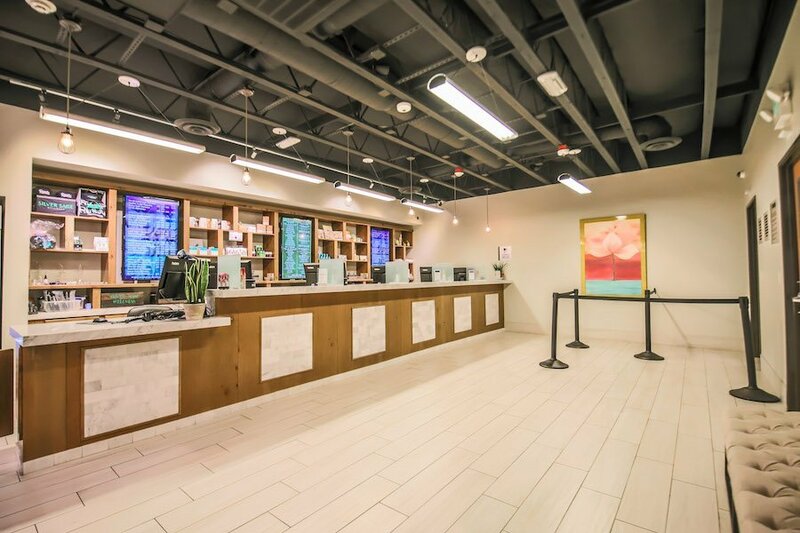 A dispensary passionate about patient care and providing quality, medical-grade cannabis. 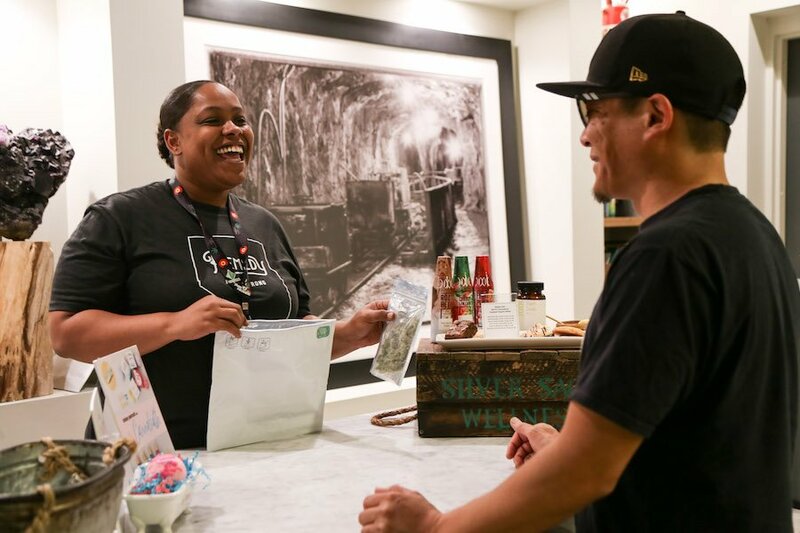 Every quality product our Las Vegas dispensary carries can be delivered directly to you. 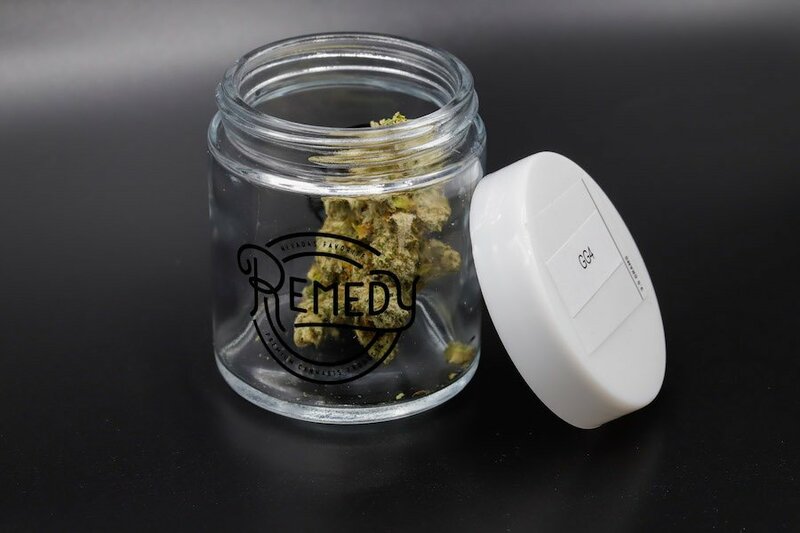 Our online dispensary menu allows you to order your products for easy in-store pickup or delivery. 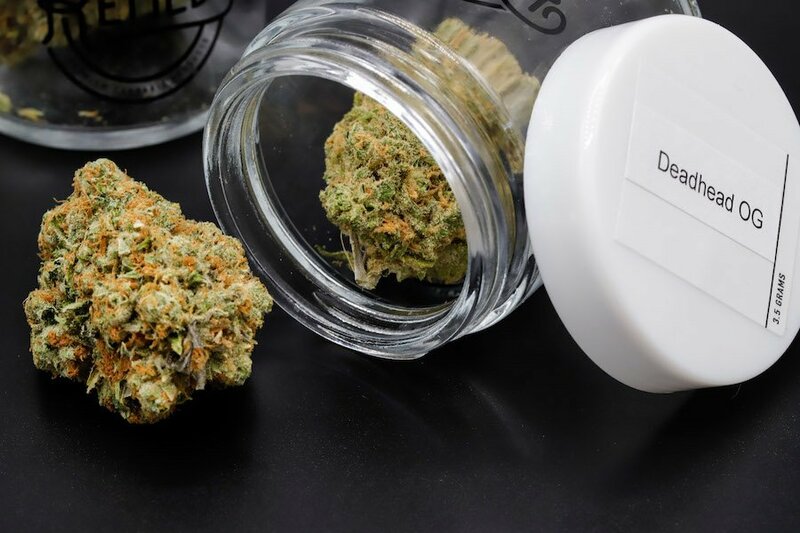 We offer ongoing deals and discounts for locals, first-time patients, veterans, and more. With our loyalty rewards program, you can earn points to receive FREE products. As lifelong residents of Las Vegas, we are dedicated to making a positive impact in our community. Sign up for our email or text program to get daily specials delivered to your inbox or phone. "Classy place wonderful staff and amazing daily deals. Never a wait and high quality flower at the lowest prices!! My home shop!" We test each cannabis product for dosing, pesticides, and residual solvents to ensure quality. Our internal quality standards dictate we would never dispense anything but top shelf medicine for optimal healthy living. For over sixty years, we’ve called Las Vegas home, and we’re excited to be part of the cannabis journey in Nevada. 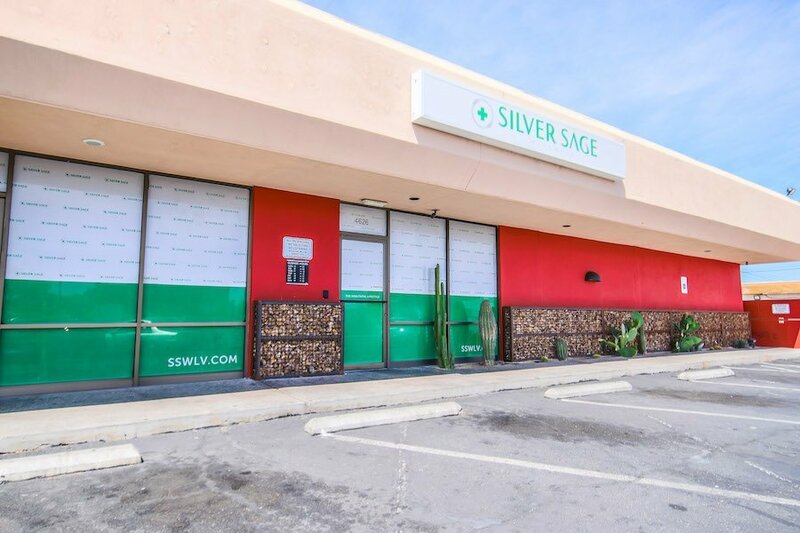 At Silver Sage Wellness, we are firm believers in the healing powers of cannabis and look forward to helping our patients every step of the way. 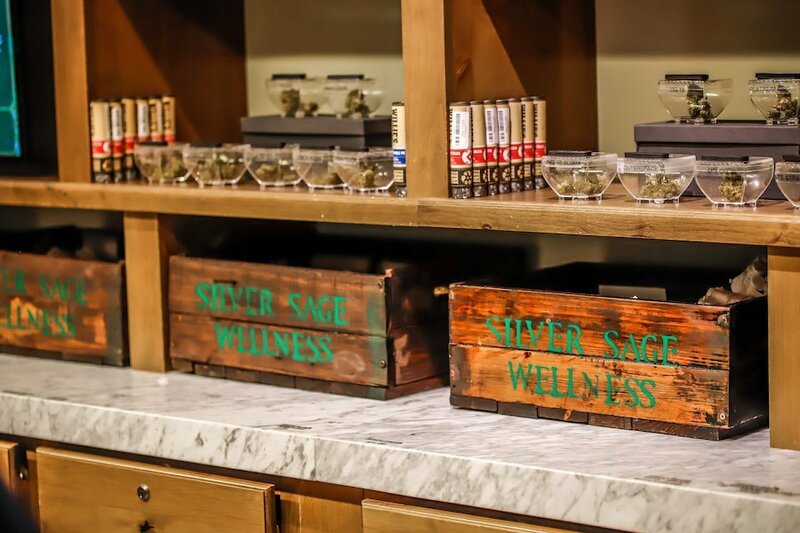 At Silver Sage Wellness, we offer all Remedy cannabis products, from prerolls, hand trimmed flower, concentrates, cartridges, and so much more. Patients and customers can find the Remedy right for their needs. We are proud to partner with this cultivation facility. Their commitment to quality and using cannabis medicine matches our own.